PLUS three of your favorite programs. Promote 3 of Your Favorite Programs to Your Referrals - These are shown inside and outside the members area. 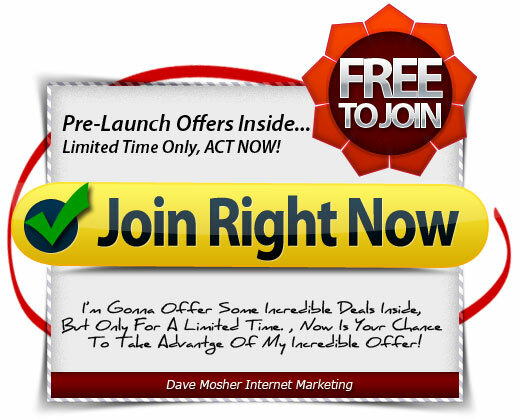 Get signups from inside and outside the members area. NOTICE: TE Builder is NOT an MLM or "Get Rich Quick" program. We do not require people to pay any fees to join and participate in our site. We do not require you to have a website or sell any product to use our service. We do not require you to refer anyone to our site to use our service. You will not get rich by using our website. We make no claims or promises that you will make money using our website, either directly or indirectly. We are strictly in the business of providing advertising services to our members.